Ulmo honey from Chile is one of those rare types of honey discoveries. There are many kinds of honey for sale, not all of them good unfortunately. It usually depends on the nectar collected by the honey bees. Ulmo honey is one of those rare Artisanal Honey’s which means it comes from a single nectar source. Always choose your honey wisely. 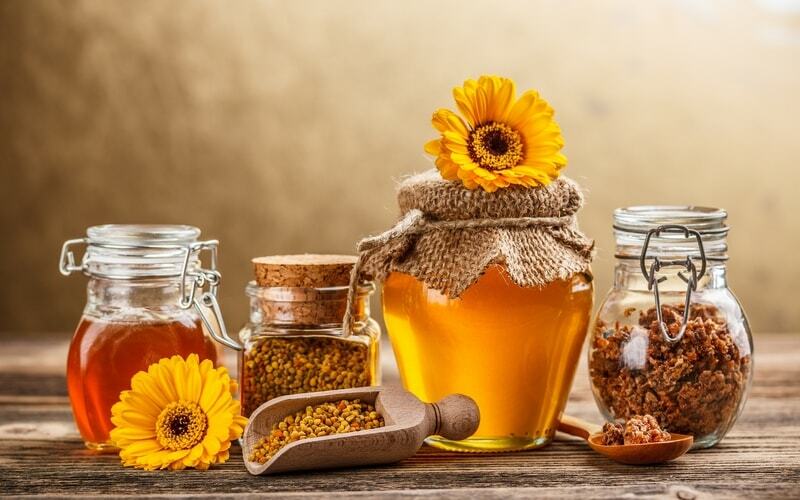 Take a while to study the label to ensure it is of a good quality and has not been blended with any extras apart from natural substances such as bee pollen or yet another bee product Propolis. What makes Ulmo Honey so Special? This honey has that unique factor similar to the famous Manuka honey; this is what makes it so special. And this honey is an absolutely superb addition to your cupboard for all the health benefits of honey and just as important medical benefits of honey. 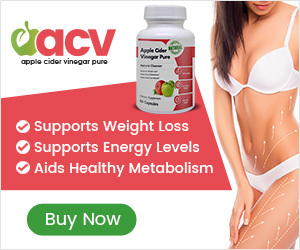 This honey has been extensively researched by scientists at the Pontifica Universidad Catolica de Chile, the University of Chester, England and a research company in Germany. All were all extremely delighted to discover and prove its amazing medicinal honey properties. The Mapuche people who are native to Chile have known about this honey for many generations. Their abilities include their knowledge of natural healing from plants, herbs and of course honey. Although raw food products contain amazing antioxidant capabilities which we know are found in good fruits and vegetables. Honey and in particular this kind of honey from Chile are also best consumed in organic form. This makes Ulmo honey a very important organic honey which thankfully for all of us is returning to favor in medical circles over the too frequent uses of chemical antibiotics. Through some research in Germany, this kind of honey has been shown to treat with great results the wounds sustained by child leukaemia victims. These wounds did not respond well to man-made antibiotics. Very impressive and a heart warming discovery I’m sure you’ll agree. Further testing has revealed this special honey mixed with water makes a highly effective energy drink. Why buy a mixture of chemicals to give you an energy boost which really doesn’t last very long when you could make your own which lasts far longer and is doing you a power of good at the same time! 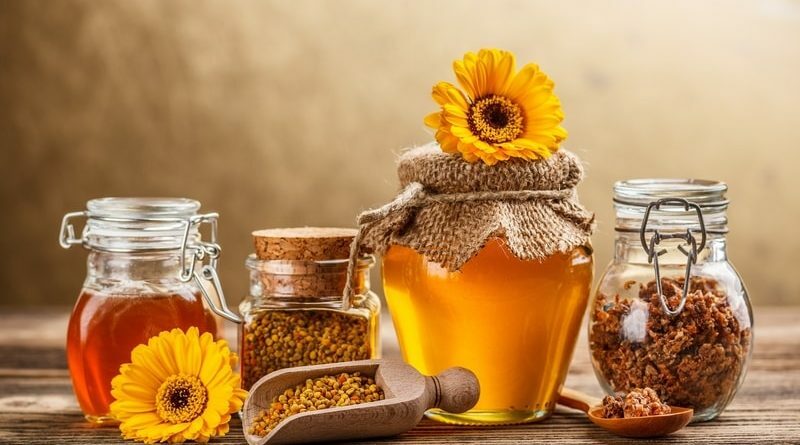 Other effects and benefits of honey we can be thankful for which are actually well known in the world of beekeeping are the abilities it has to reduce and stall our aging effects, which also includes the onset of Alzheimer’s disease. Ulmo honey has these benefits. There is huge recognition in the scientific world of medicine that we are becoming more resistant to antibiotics, most of them no longer work and in turn the bacteria we hope to kill off are actually gaining in strength and becoming “Super Bacteria”. This superb honey is more effective in killing off these bugs, which is a super argument for the benefits of eating honey. By eating honey, especially a really good honey, we can optimize our bodies to the maximum. Where Does Ulmo Honey Come From? Pure Ulmo honey is mainly harvested from the natural rain forests of Southern Chile where the honey bees enjoy an abundance of nectar from which to make their honey. The nectar comes from the very pretty white flower, likened to the camellia, of the Ulmo tree. Bees usually enjoy a variety of flowers and plants which we thankfully provide them with in our own honeybee gardens however, so delicious is the nectar and aroma from the Ulmo tree, that other flowers nearby are quite often ignored. When in full bloom the flowers from the Ulmo tree are so thick that you could be forgiven for mistaking from a distance this beautiful sight as a soft white comfortable blanket! This tree can grow as tall as 130 feet high, it is native to Chile however can also now be found growing in Argentina, along the North Pacific Coast and even Scotland. What Does Ulmo Honey Taste Like? Imagine the buttery taste of vanilla and caramel toffee combined with an aroma of Jasmine and cloves. Throw in a touch of aniseed and add to your favorite cup of tea and honey to experience sheer honey heaven! If this description of Ulmo honey doesn’t leave you dribbling I’ll have yours! 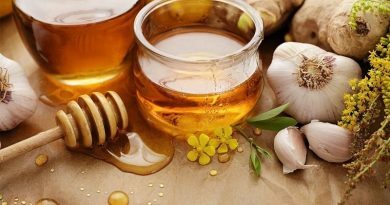 The beauty of honey, especially the best tasting, of which this has to be one of the best, is that you can use it for just about anything when it comes to food and medicine. Honey and toast is perhaps the most well know combination but this can be used in cooking and baking for an extensive range of honey recipes. On a cold winters night try treating yourself to a hot steamed pudding and let the honey drizzle over and soak in. Mmmm, yummy honey! What Else Can Ulmo Honey be Used For? 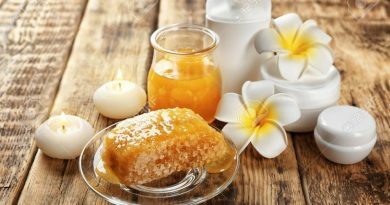 Try using this honey as a superb facial mask to smooth and soften your skin whilst clearing up any skin infections you may have. If you burn yourself, unless you need urgent medical attention, plaster this honey over the burn for super quick healing results. If the little ones fall over and graze their knees, or maybe your baby has nappy rash, apply a little special honey with tender loving care and a hug and they’ll soon feel better. Mix a spoonful or two into a glass of warm milk to help you relax and sleep or anytime for a cup of comfort. Forget the cough syrups and flu and cold powders, a glass of warm lemon and honey will stop the cough and cure the cold far more effectively. 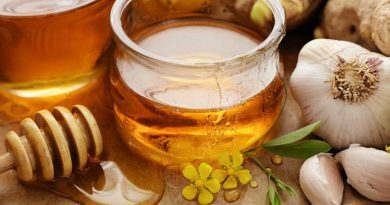 Ulmo honey is a really powerful natural healer, one that once you’ve tried will be a regular visitor to not only your kitchen but your natural medicine cabinet too.